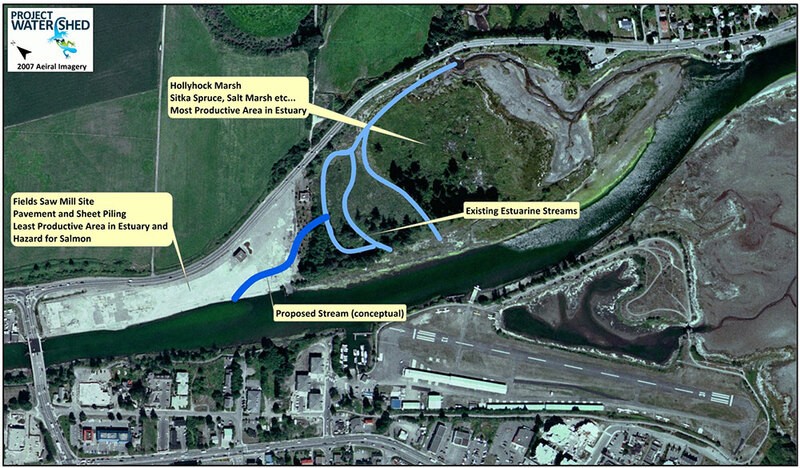 Project Watershed’s proposal for Fields Sawmill and the estuary in your 21st issue is timely. The Fields Sawmill site is virtually adjacent to Area B and a vital and important part of future flooding and high tide storm surges. 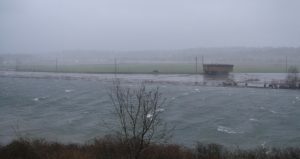 Flooding and water know no boundaries and the metal cladding that shapes the Courtenay River mouth into a canal exacerbates storm surges and causes flooding on the west side of the river. 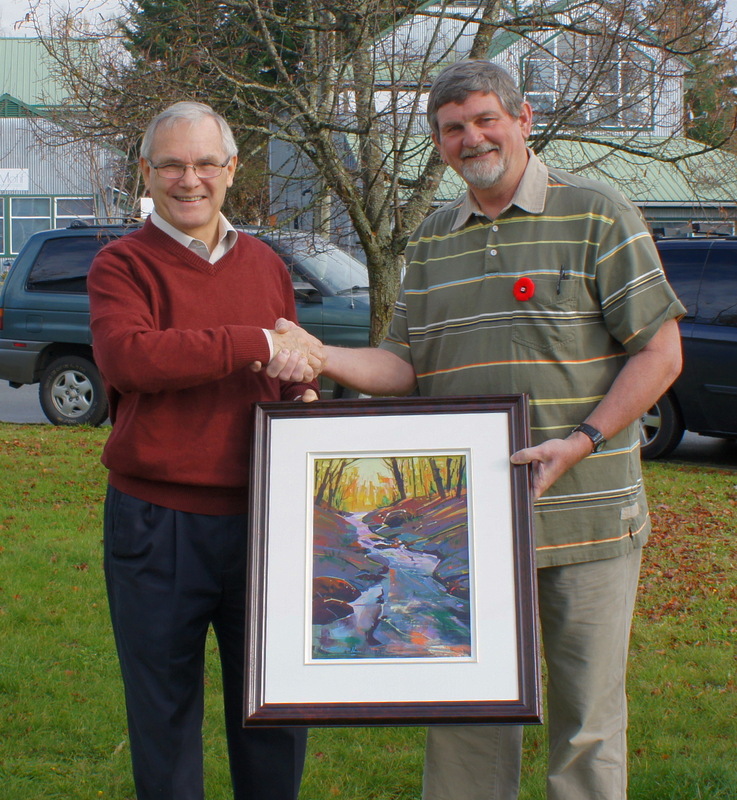 Project Watershed’s proposal is a vital part to protecting Courtenay’s and Area B’s homes and businesses. There were times before the war and in the 50’s, 60’s and 70’s that our estuary was a sewage dump (where the civil airport now operates) and it was surrounded by a wide variety of industry. Vast acres of the estuary were used to store logs and their bark sank to the bottom and destroyed the vegetation and the all important eelgrass. 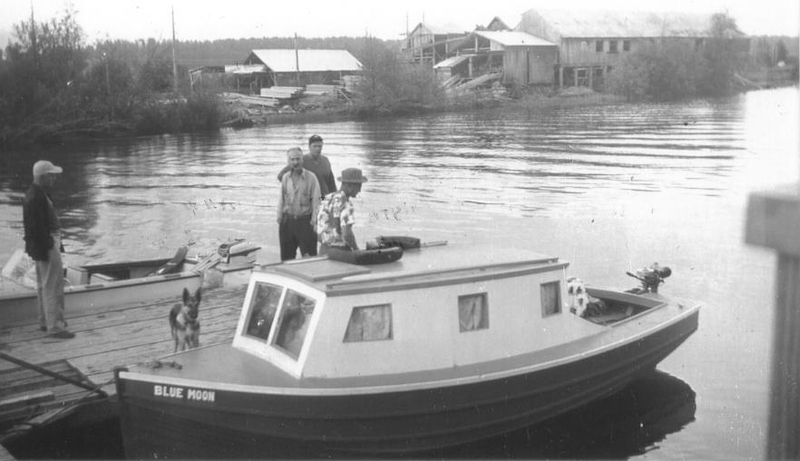 Ship repairs, fuel storage, building supplies and cement works operated without care or concern along the estuary shores, the hydro dam and over fishing destroyed the fish industry and much more. Except for the hydro dam, they are all gone now; no lumber storage, no cement works, no fishing and 99% of the industry is gone. We have an opportunity here. Times have changed and we must change with the times. We have climate change, ocean rise and storm surges that threaten our estuary and adjacent roads and businesses. We have an opportunity to do what has been done on the Thames in England, the Columbia in Oregon and many other places around the world. We can revitalize our estuary and bring it back to its original state of health. We can mitigate storm surges by planting eelgrass, developing soft-shore protection and allowing the Tsolum River to find its original path to the sea which was through the dyked farmland. We should allow the sea access under Dyke Rd with a causeway so that high tide storm surges will dissipate naturally. All of this could be done over years without the expense of creating hard-sided dykes. 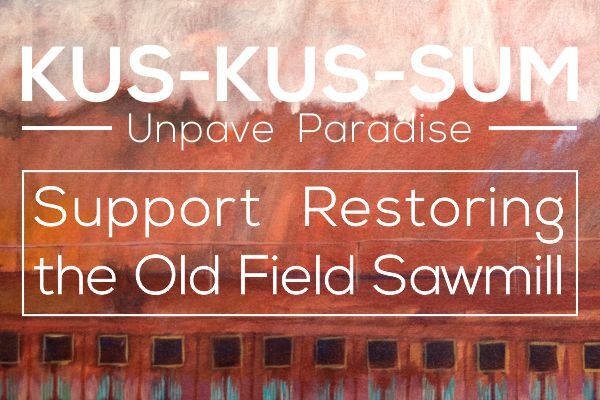 There seems to be a belief that the Field Sawmill site is valuable. It is, if it is reverted back to nature. However, there is very little valuable land on that site which will house buildings. It was valuable when the Field Sawmill was churning out high grade lumber and providing good paying jobs. But, someone way off in a head office of an international company decided it was not making them enough money and closed it down without local consultation. 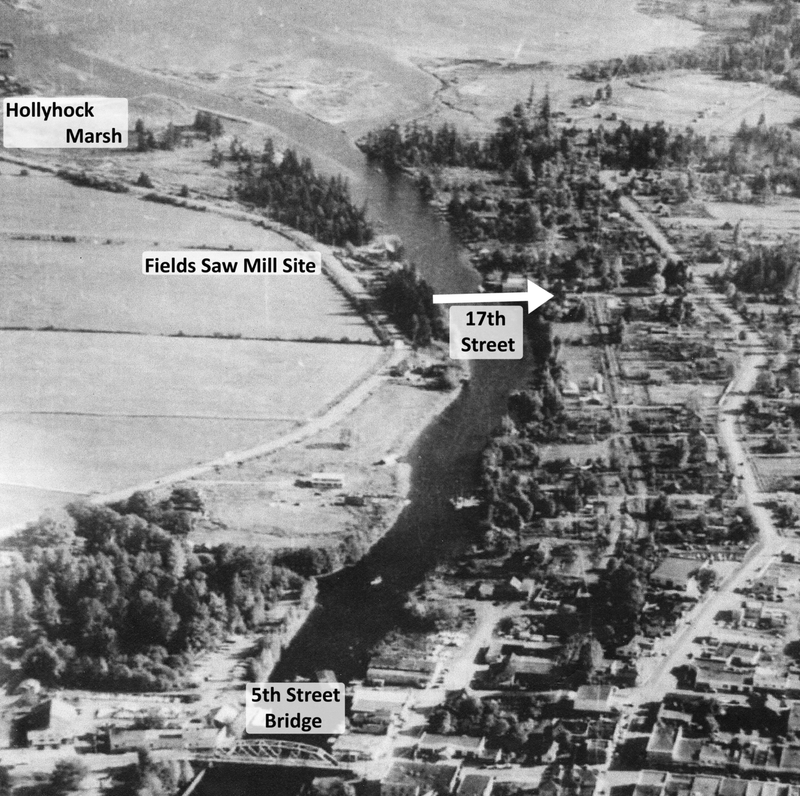 A sawmill was built on that site when there were no rules and regulations with regard to riparian areas, flood plains and the environment. It will have to meet and exceed all new environmental regulations today. It sits on a flood plain and it is a narrow neck of land with low flying civilian aircraft flying over it. It makes no sense to develop this land. If we do, it will exacerbate more flooding and devastate the properties across from it on the west side of the river. The best thing to do is to give Project Watershed’s concept some serious consideration and to weave a plan for the estuary in concert with the Komoks Band and the Komoks Estuary Management Plan as soon as possible. 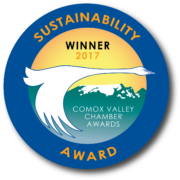 We as residents and citizens of the Comox Valley have to change with the times or suffer the consequences of more storm surges, sea rise and costly floods to our community. Let’s support Project Watershed’s proposal and encourage the Mayor and Council of Courtenay to give it serious consideration. It is a no brainer to return the former Fields site to habitat and park space. It will take careful planning and design and can provide a multitude of benefits to the estuary as well as for the needs of people in terms of bike paths etc.